We, SS Packaging Solution started in the years 2017, are one of the foremost manufacturers of a comprehensive consignment of Packing Machine. 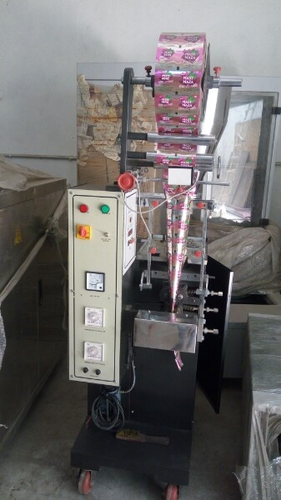 Our offered range consists of best grade Collar Type Packaging Machine, and FFS Machine. We are an eminent company in the market, involved in the manufacturing of a highly reliable array of Packing Machine. These products are admired for their long service life and excellent resistance to damage.